Phew! 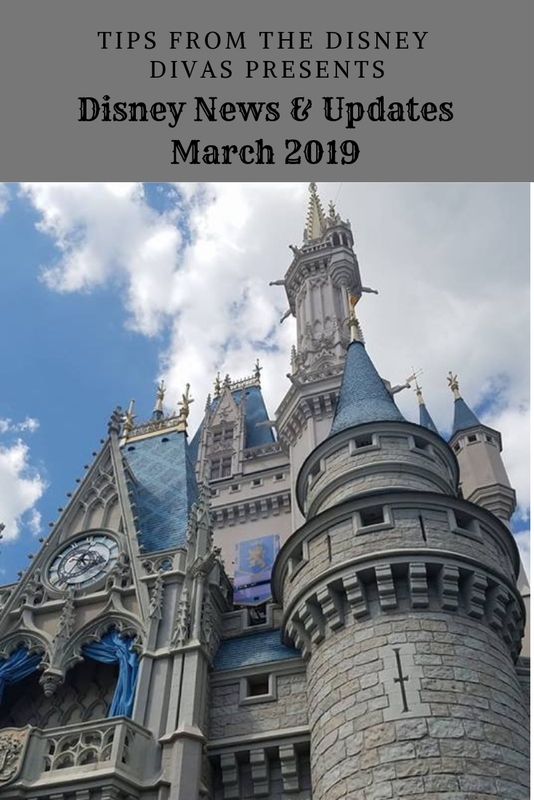 The Disney Travel Company has been busy this month. My computer has been burning keeping up with all the updates. Seriously, I have spent more time adjusting and adding to Client travel plans than ever before! 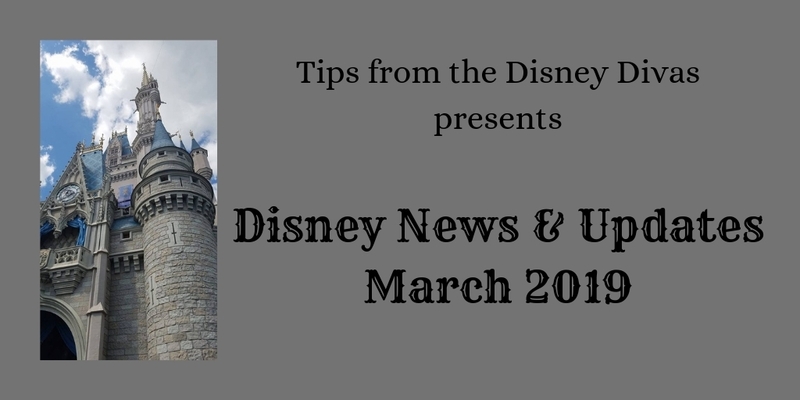 Take a look below for a list of the major updates affecting Disney properties this month. Star Wars: Galaxy’s Edge updates! After much anticipation, Star Wars: Galaxy’s Edge will be opening August 29 at Disney’s Hollywood studios. Phase one opening will include Millennium Falcon: Smuggler’s Run and themed food, drink and retail locations. Guests staying at a Disney World resort can experience SW:GE during Extra Magic Hours, but Fast Passes will not be available initially. Stroller Updates- beginning May 1, strollers must be under 31″ wide and 52″ long. Wagons and stroller wagons are not permitted in the parks. Strollers will be measured at park entry. ABC Commissary now taking Advance Dining Reservations for dinner- while still remaining a Quick Service location, guests are now invited to make Advance Dining Reservations for dinner. Those with reservations will receive priority seating over walk up guests. More dates added for Disney’s After Hours– guests wishing to enjoy the parks with much lower crowds (and be willing to purchase the specially priced tickets) will be happy to hear that new dates have been announced for spring and early summer. Tickets are $125/guest in advance ($129/guest at the gate) and can be purchased through your travel agent, online at www.DisneyWorld.com or by phone at 800-327-2996. The opening of Disney’s NBA experience is announced, just in time for March Madness! Set to open August 12, this new play area will give guests the chance to play and shine like an NBA STAR! Lightning McQueen’s Racing Academy set to open March 31! This all new 10 minute interactive show is sure to thrill the Cars fans in all of us. Bonus-being located next to Aerosmith’s Rock & Roller Coaster, it offers a distraction for those lacking the size and/or courage to try the larger attractions in the area. Magic Kingdom’s “Walk Around the World” bricks are being removed– these bricks, which were marked as temporary anyway, will be removed this spring as Magic Kingdom entrance updates begin. Guests are welcome to purchase souvenir bricks at Magic Kingdom’s City Hall. You can also email guest.services@disneyworld.com or phone 407-828-2701. Cost is $10 for anyone that previously sponsored a brick; $29.99 for those that did not sponsor. Hollywood Studios parking lot and bus depot have made major progress towards completion. New character signs mark parking lot areas. Additionally, new bus loops (closer to the park entrance) have opened, eliminating the long walk to the old, temporary loops. Fast Pass updates for Disney World good neighbor hotels– guests of Hilton Orlando Bonnet Creek and Waldorf Astoria Orlando,with an eligible room/ticket package booked through the Disney Travel Company, can now book Fast Pass selections 60 days prior to check-in. These guests are also eligible for Disney World’s Extra Magic Hours benefits. Packages and tickets must be linked in your “MyDisneyExperience” account”. Mermaid School– guests ages 4 and above can now learn to swim like a mermaid! (Yes adults can join in!) All swimmers will be fitted with a mermaid tail and taught to swim like Ariel. Classes take place on select days at Disney’s Art of Animation Resort, Disney’s Caribbean Beach Resort and Disney’s Yacht and Beach Club Resorts. Cost is $50 per person. Reservations are required and can be made by calling 407-WDW-PLAY. Captain Hook’s Pirate Crew at Disney’s Beach Club Resort– guests ages 4-12 can now enjoy this immersive experience that includes a resort wide treasure hunt, a sailing on “Captain Hook’s” pontoon boat, and an evening feast-all while learning the Pirate Ways. The experience will begin April 28 and will be replacing Pixar Play Place at Disney’s Contemporary Resort. Cost is $55 per child. Reservations are required and can be made by calling 407-824-KIDS. Bollywood Beats– a high energy Bollywood Style dance experience made its debut at Disney’s Animal Kingdom this month. Guests will easily be drawn in by the rhythmic beat of the music and will quickly find themselves joining in the fun. Located across the Anandapaur Theater in Asia-see Animal Kingdom’s Times Guide for schedule. *Please visit www.DISNEYWORLD.com/rules or www.DISNEYLAND.com/rules for a full list of policies. Mickey’s Philharmagic coming to Disney California Adventure Park! Fans of Disney World’s famous 3-D experience will now have a chance to enjoy the music, animation and frenzy of this experience beginning in April at DCA’s Sunset Showcase Theater. Worldwide Engineering Brigade (WEB) opening at Disney California Adventure Park– join your favorite Marvel characters in this exciting new experience. Keep watching for future details! Jessie’s Critter Carousel opening in Disney California Adventure Park– newly reimagineered to fit the theme of Pixar Pier, this larger than life toy carousel is set to open in April. 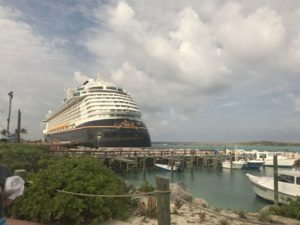 Two stops at Castaway Cay-yes please! 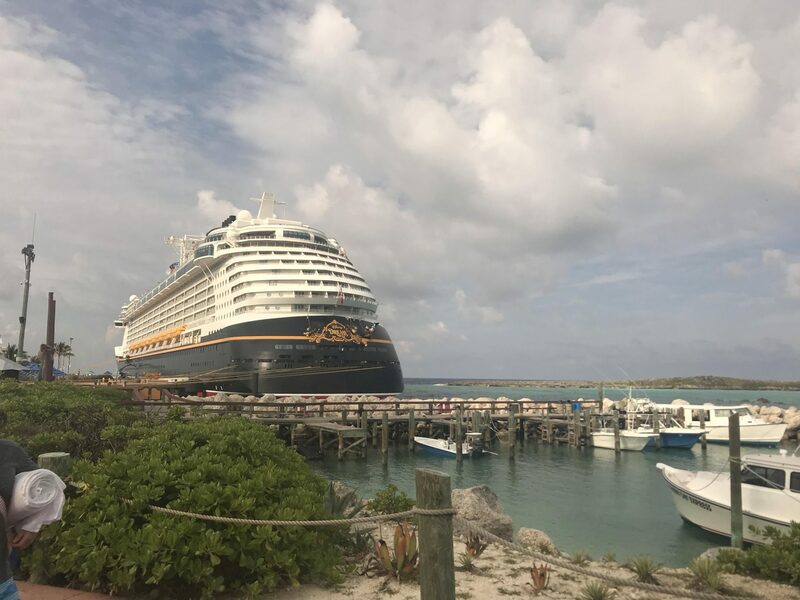 Special 4 and 5-night voyages aboard the Disney Dream this June and July will have an extra stop at Disney’s Castaway Cay. New gift, amenity and cake order deadlines– gifts including food, wine, onboard credits, spa and merchandise orders must be placed (4) days in advance of sailings. All specialty cake orders now have a 7 day cancellation policy. Rapunzel Makeover now available in Disney Cruise Line’s Bibbidi Bobbidi Boutiques! Treat your young Princess to this new Signature makeover that includes a Signature Rapunzel dress, crystal tiara, gold-plated themed necklace, sterling silver/swarovski bracelet, shoes, sash, hairstyle, nail polish, shimmery makeup, face gems, luxurious white embroidered robe, organza garment bag and satin hanger. Adventures by Disney Backstage Magic Tour at Disney World will include behind the scene access to Animal Kingdom’s Rivers of Light Show. A private lunch at Tiffins, tour of Epcot’s The American Adventure attraction, tour and observation of the Disney World Costuming areas, a tour of Magic Kingdom’s famous Utilidors and more are all included in this tour. 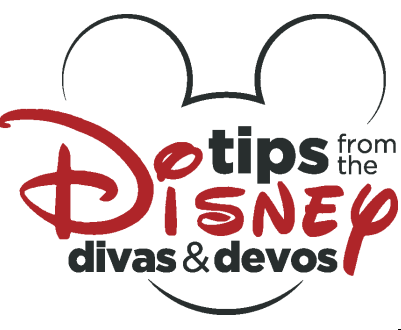 Contact your All for Dreams Travel or www.adventuresbydisney.com to book your backstage tour! 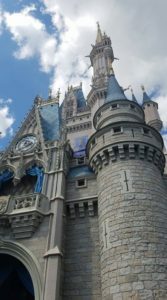 Savings on Last Minute Adventures by Disney bookings- vacations booked now through May 28, 2019 for travel April 6-June 30 can save $250 per person on land/sea vacations; $150 per person on Short Escape departures. 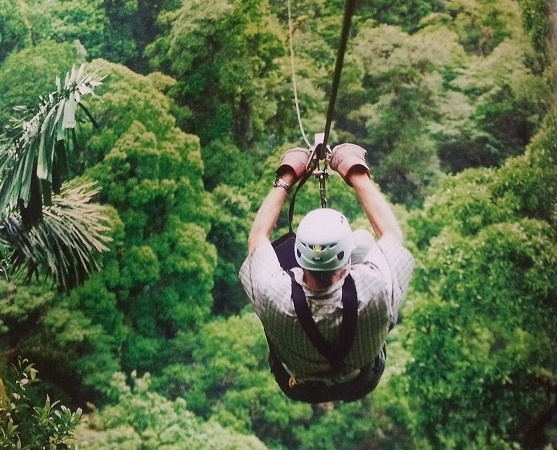 Visit www.adventuresbydisney.com for specific dates and destinations. Please contact All for Dreams Travel if you are interested in learning more about any of these announcements, discounts or travel packages. All for Dreams Travel is an independent agency with Gateway to Magic Travel, an Authorized Disney Vacation Planner.